Most of our internal clocks are set for a 3:00 p.m. sugar crave. 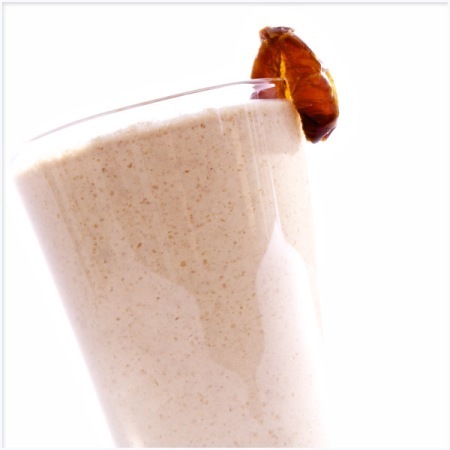 Here’s a look at how to satisfy your sweet tooth en route. 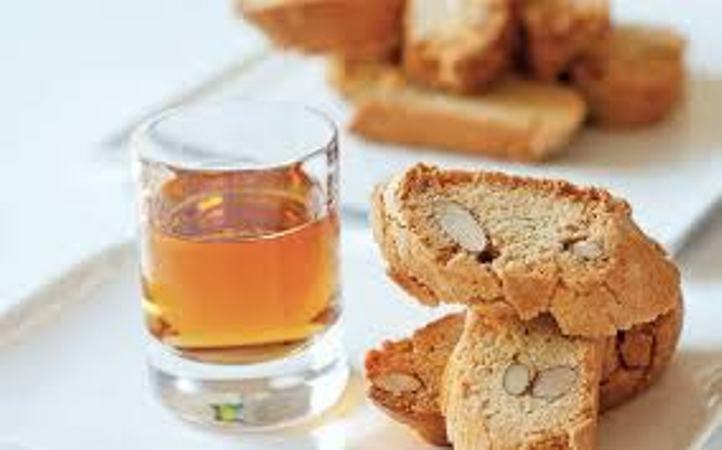 Because almond biscotti is best when soaked in sweet wine. Supposedly invented by a California date farmer in the 1930s…thank you California date farmer. 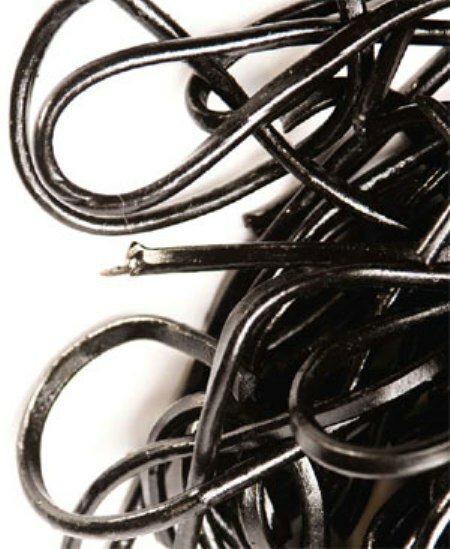 “Nammi” fondly refers to candy in Iceland, and often, chocolate-covered licorice. It’s so popular that they even have a day of the week dedicated to it. 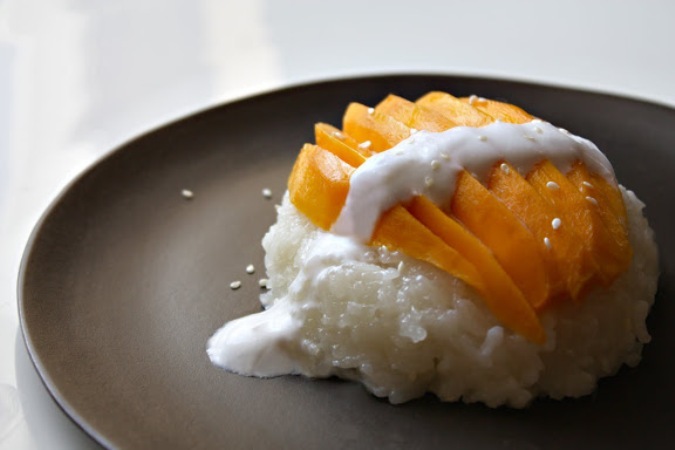 Thailand’s response to cookies and cream is a perfectly executed balance of chewy, sweet sticky rice and silky ripened mango. 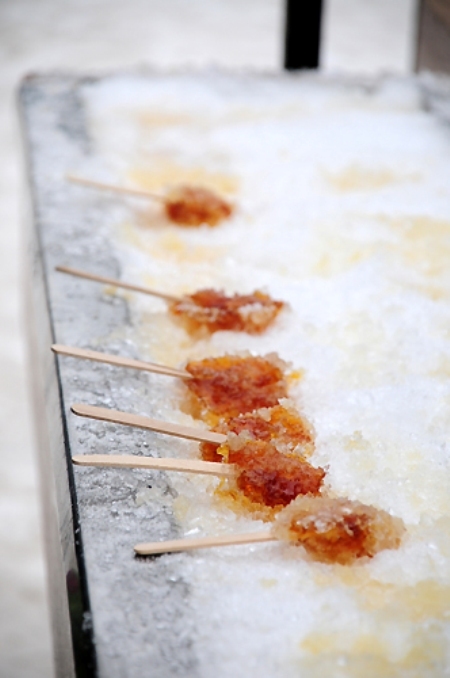 Maple sugar and Canada are synonomous and we just adore their take on the popsicle – maple syrup poured onto snow and lifted with a small wooden stick. 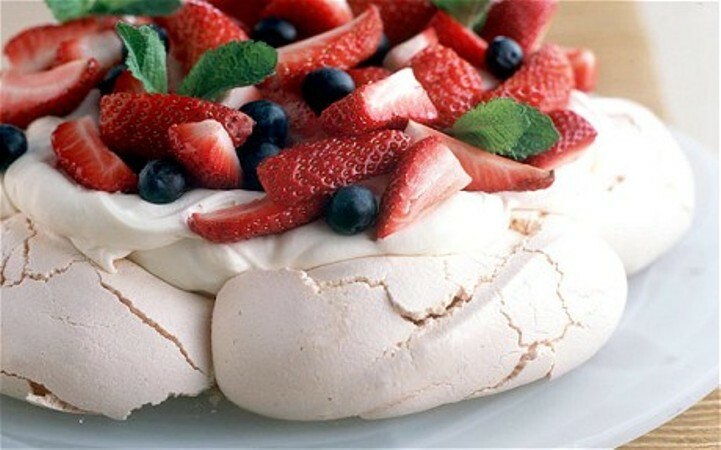 Created in honor of the Russian ballerina Anna Pavlova, the meringue-style dessert is so good it has Australia and New Zealand fighting over who thought of it first. 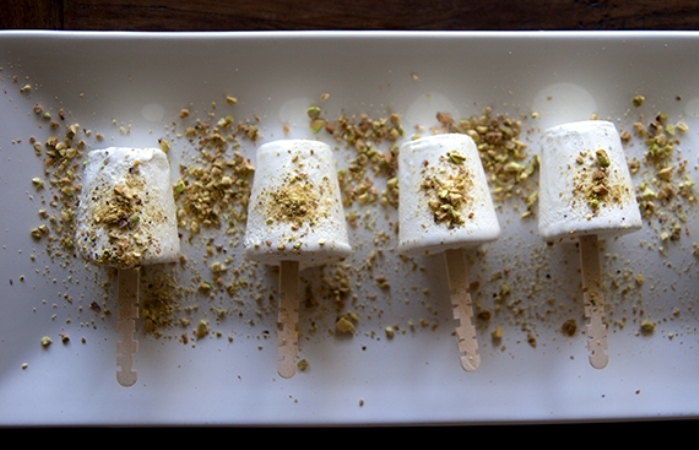 Easily found on any street in India, Kulfi is a richer, denser, ice-cream-like treat. We prefer flavors such as rose, cardamom, saffron, or pistachio. Chestnuts roasting on an open fire is matched only by this Hungarian winter favorite – chestnut puree served with sweetened whipped cream. Travel by horseback to Taipe Beach where the stress-relieving, mineral-rich clay deposits will leave skin softer and fresher. Take advantage of Saint Lucia’s most unexpected spa: its volcanoes. 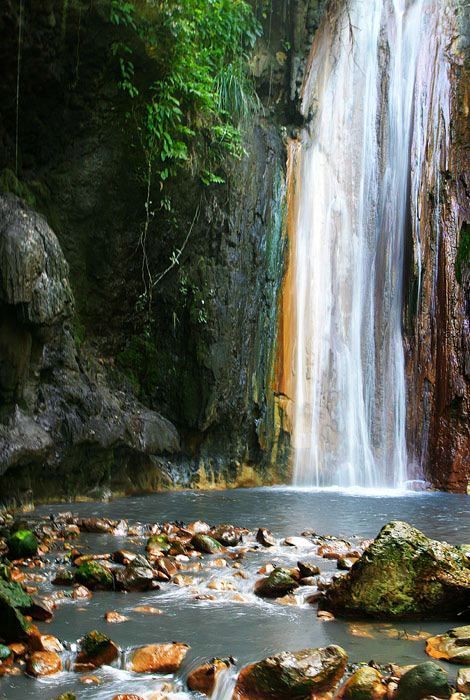 Natural sulfur mud and the Piton’s black water springs restore skin. 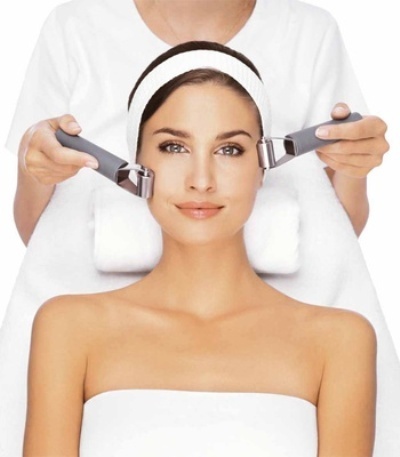 Ionize, oxygen charge, and lift your skin with a Hydradermie treatment. Tailored products mean firmer and more radiant skin. The Rejuvenation Path at the COMO Shambhala Retreat on Cocoa Island is a day-long series of treatments designed to relax and refresh the body. 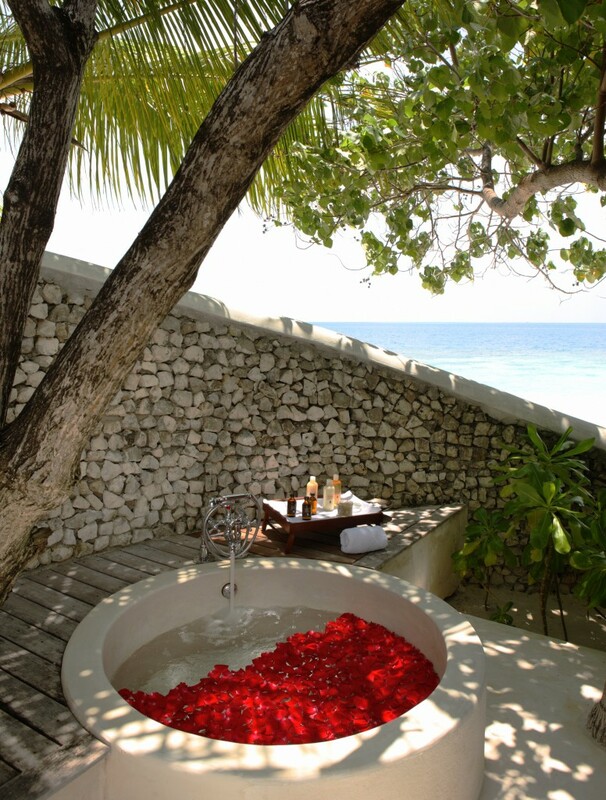 After a morning of energizing Hatha yoga, relax with a soothing bath and massage, replenish with COMO’s Shambhala’s specially designed healthful cuisine, and release any final strands of tension with a deep tissue massage. 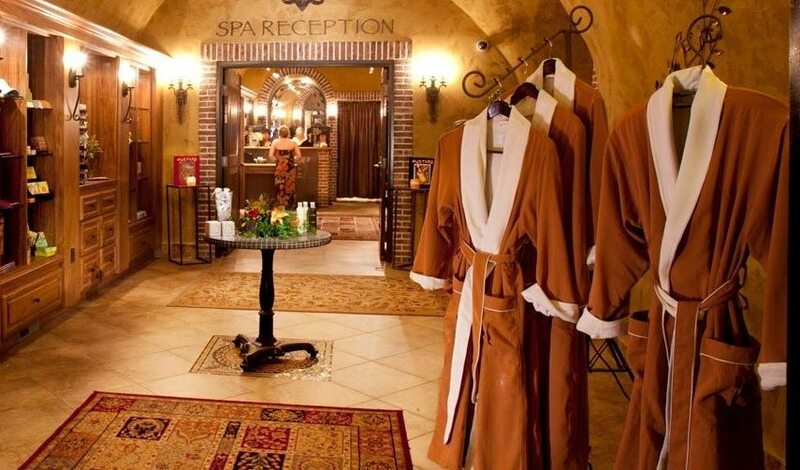 Find your relaxation 40 feet underground in Spa Terra’s wine cellar hideaway. The “Have a Grape Day” treatment uses grape seed extracts in every step – the scrub, massage, and facial – even ending with a glass of bubbly. 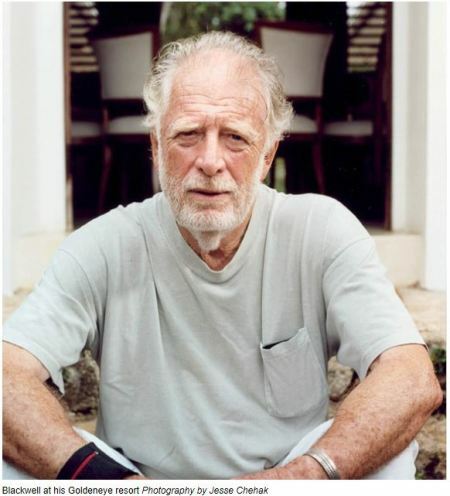 Chris Blackwell, music mogul turned hotelier, founded the Oracabessa Foundation to protect Jamaica’s environment and youth. In the nearly 20 years since efforts began, it has increased coral growth by 47 percent on the once-barren reefs; helped hatch 13,000 sea turtles; introduced sustainable farming; and each year gives hundreds of school children a fighting chance through music programs, after-school sports, and job training. Some would also agree Blackwell changed the world when he discovered Bob Marley and Bono. 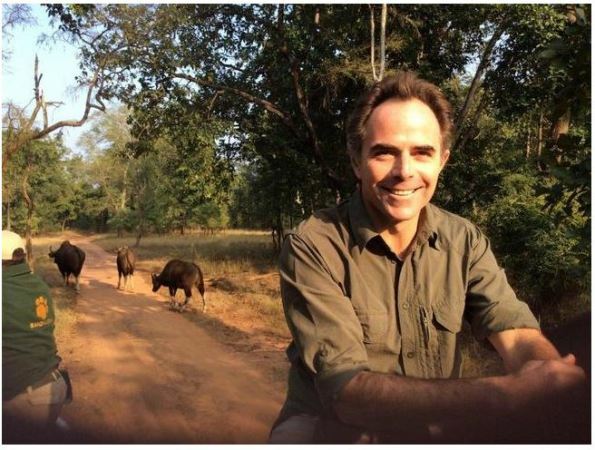 Joss Kent is Africa’s answer to how to save the rhinos. Poaching is at an all-time high and there are few sanctuaries where the rhinos are out of harm’s way. 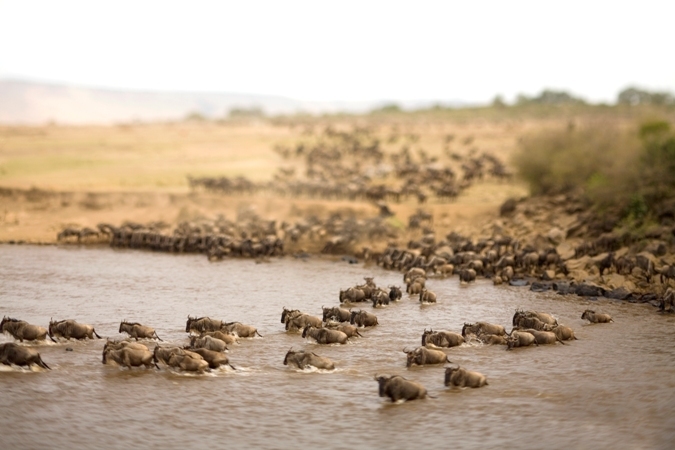 andBeyond is leading the charge to move these nearly extinct, majestic animals to safer pastures…and it’s working. 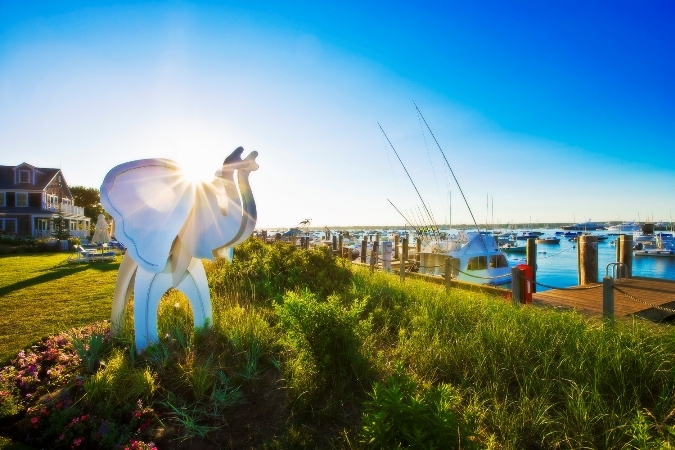 Rhinos without Borders is one of many world-saving initiatives helmed by Kent. Nature is precious. 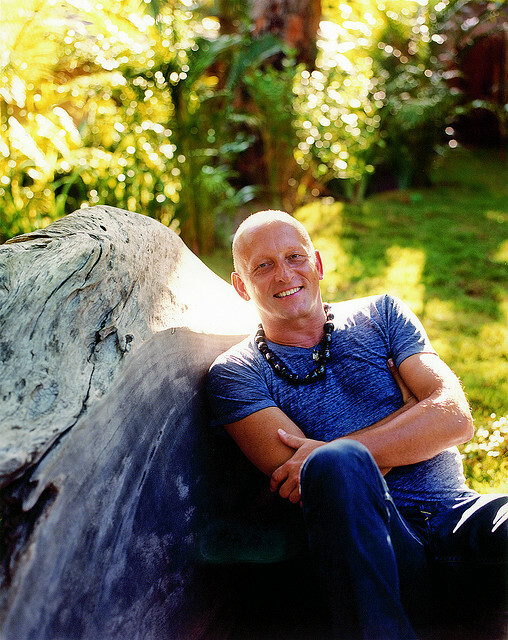 In an effort to escape the constant buzz of the fashion world, former Creative Director of Diesel Wilbert Das first visited Trancoso, Brazil in June 2004 on vacation and was immediately taken with the people and environment. It became his mission to preserve it. Das worked with local artisans to build an 11-casa hotel, UXUA, using only natural resources and sustainable techniques. 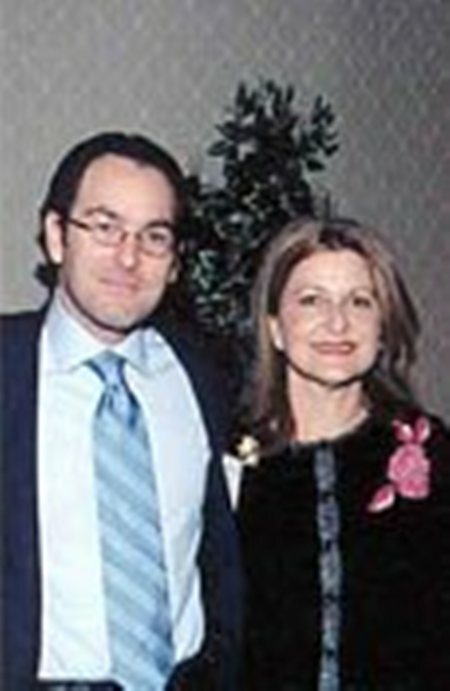 He also sources the majority of produce, spa ingredients, and artwork from the area. Das continues to support the village’s economy by employing locals almost exclusively and contributes a great deal to the local school system and Capoeira Academy so children in the village can have free lessons. For Leo Ghitis and his wife, Ruthy, it’s not just the beautiful flora and fauna that make the Arenal region of Costa Rica special – it’s the people. In addition to preserving the environment through practices such as recycling, composting, and energy efficiency, the hotel takes great stock in supporting the cultural and educational activities of the community of La Fortuna de San Carlos. From providing free transportation to employees and their families to donating more than $3,000 every month to the local school system and orphanage, Ghitis makes sure everyone feels like they are part of the Nayara family. 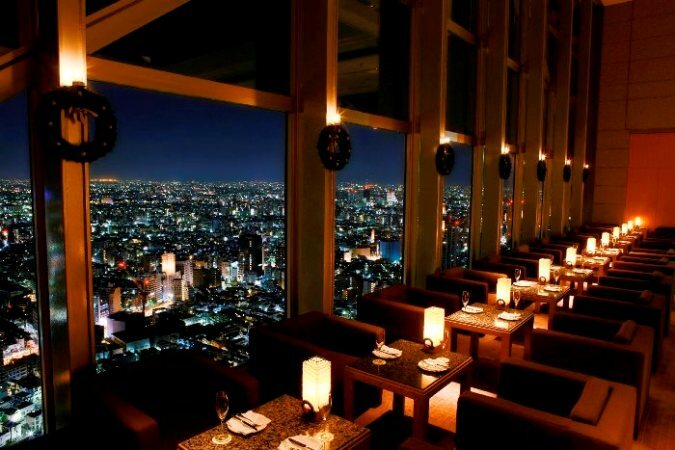 From butterfly gardens to Rodin exhibits, airports are no longer just a means of travel, but a destination unto themselves. 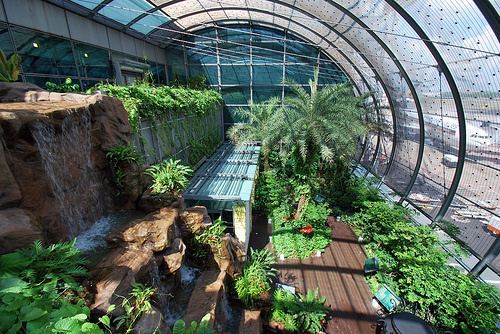 The butterfly garden at Changi Airport Singapore contains more than 1,000 butterflies, a peaceful garden, and a waterfall. Perfect your poses in the mirrored Yoga Room at San Francisco International Airport where yoga mats are provided for travelers. Espace Museés at Charles de Gaulle Airport features rotating exhibits of original paintings and sculptures from museums such as Musée Rodin. 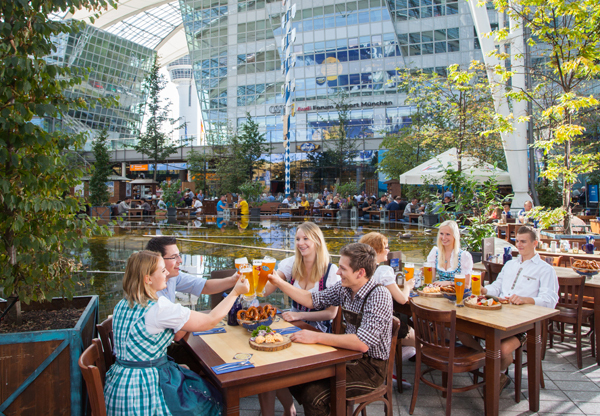 The atrium beer garden at Munich Airport shelters real chestnut trees and has live entertainment. 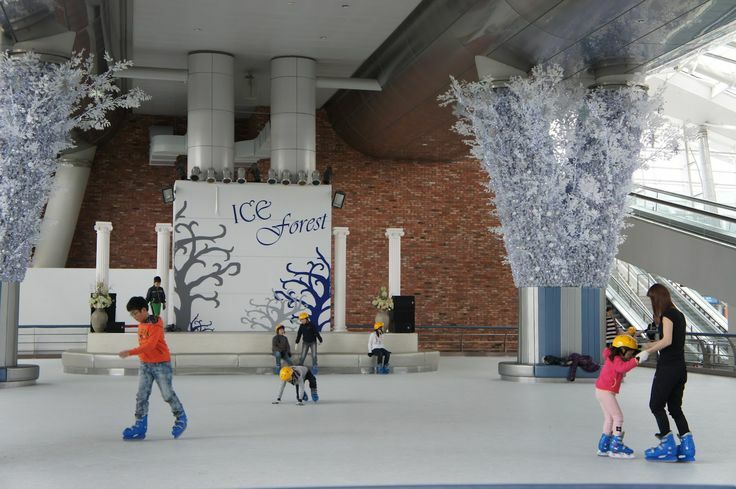 The “Ice Forest” skating rink at Incheon International Airport is open all-year. Cool factor: made entirely from synthetic ice, skaters will stay dry even if they fall. 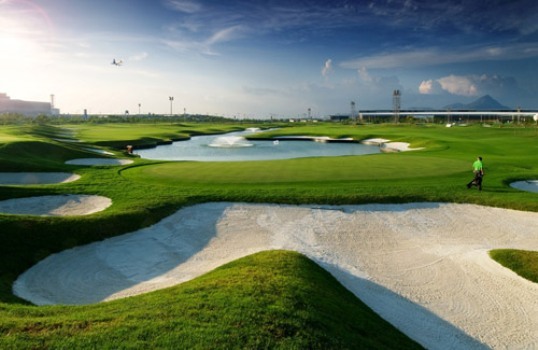 SkyCity Nine Eagles Golf Course at Hong Kong International Airport offers nine holes on an artificial island in T2. Travelers can take classes, rent equipment, and even golf at night. Gold is the new black. 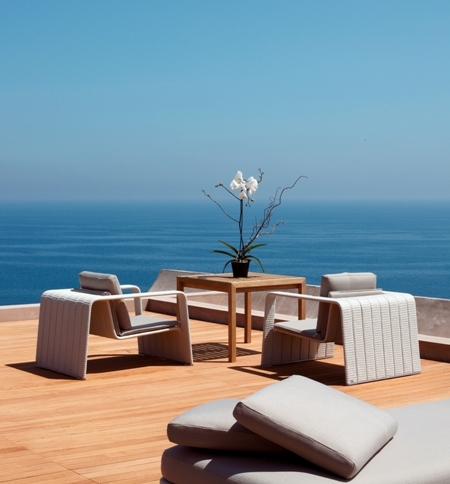 From Vienna to Jamaica, our “Gold Standard” will pave the way to a truly gilded vacation. 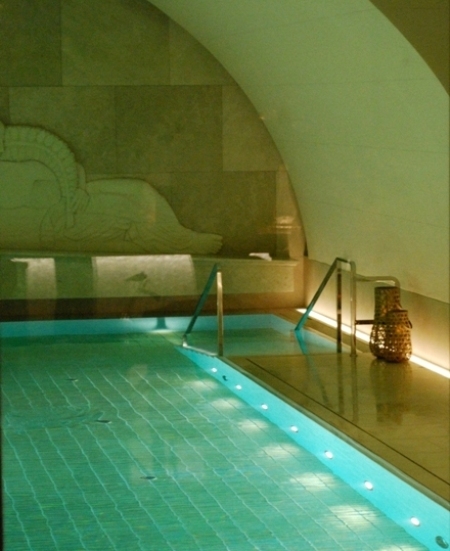 The pool at the new Park Hyatt Vienna, located in a 100-year-old bank vault, is lined in real gold tiles as an homage to the bricks that were once stored there. 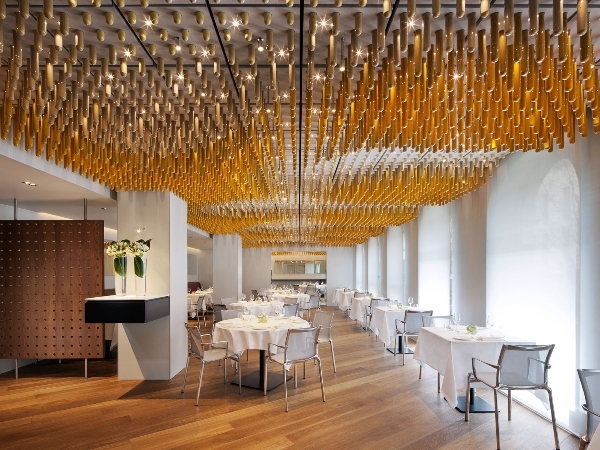 The Halkin by COMO’s basque-inspired Ametsa with Arzak Instruction is dripping with golden icicles from every inch of the ceiling. 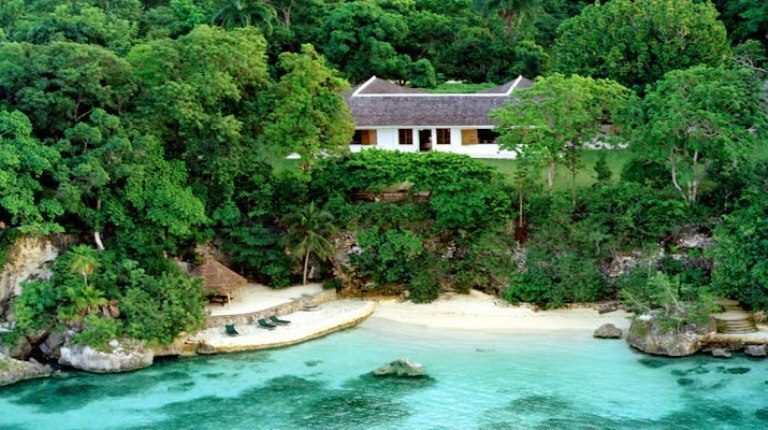 Ian Fleming has always taken his readers on the ultimate gilt trip with “The Man with the Golden Gun” and “Goldfinger.” Now, to mark the 50-year Golden anniversary of Fleming’s passing, Island Outpost is allowing guests to book a single room in his former villa at GoldenEye in Oracabessa, Jamaica. 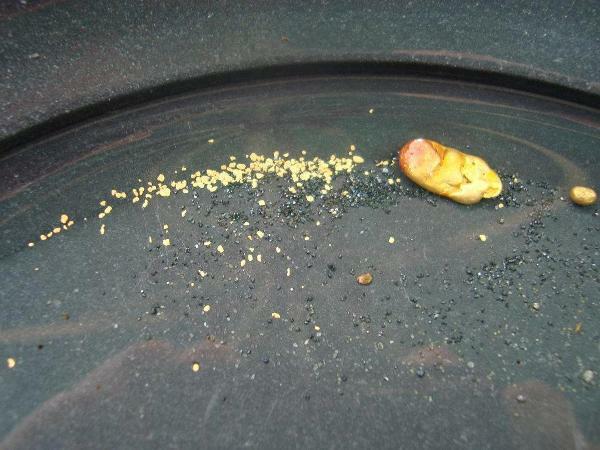 All that glitters is gold in the Arrow River, where families can take a 30-minute day trip from Matakauri Lodge to pan for golden nuggets. 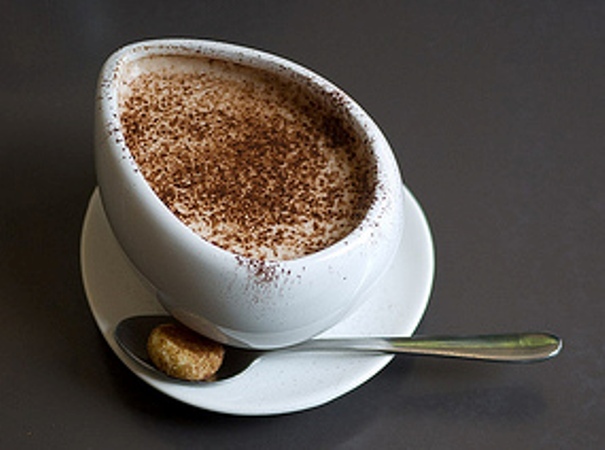 The New York Times recently reported that the place to find great coffee in NYC is everywhere. Cult roasters and specialty ateliers are king. Starbucks is out. Dunkin’ Donuts who? Sipping Muganjo at Kaffe1668 and browsing cafe-slash-design shop Budin has put us in a coffee state of mind. Let’s take a closer look at coffee culture across the continents. How do you take your coffee? Elephant dung or two shots of rum? 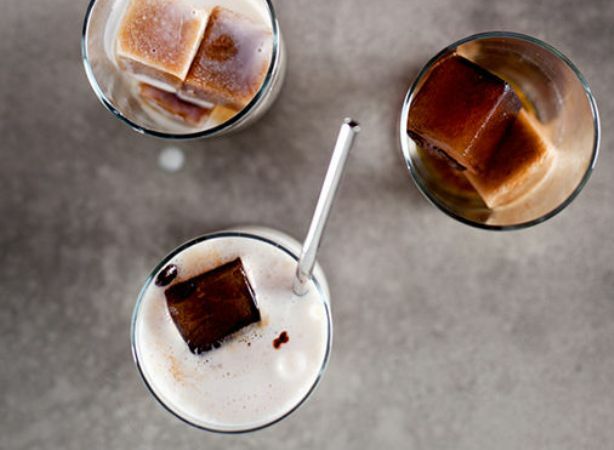 Dotting the vineyards of Napa Valley are specialty coffee shops serving brews with coffee ice cubes. The sun shouldn’t water down your morning routine. 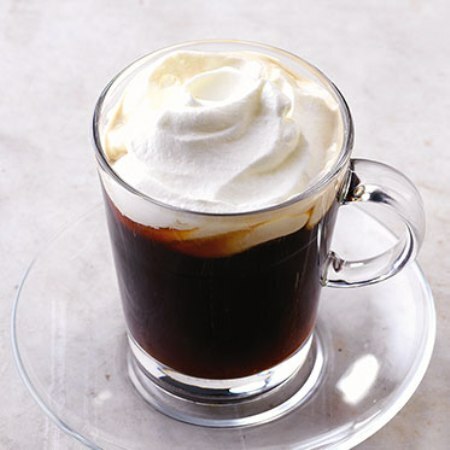 Nothing says “guten Morgen” like two shots of rum, a cube of sugar, and whipped cream. Oh, and coffee, of course. You will typically find Pharisӓer coffee in Northern Germany. In the shopping-savvy Cologne or the posh-centric Düsseldorf, seek out the locals-only spots. 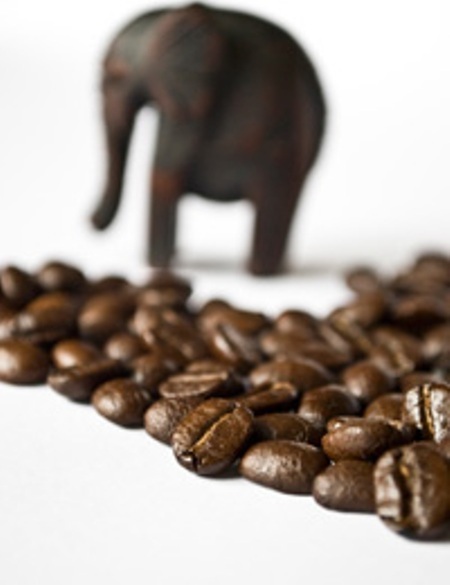 Brought to you by the elephant you rode in on, Black Ivory Coffee is made from native Arabica coffee beans that have been consumed by the local elephants, digested, dried, and then brewed in a special 19th century Austrian-style siphon. 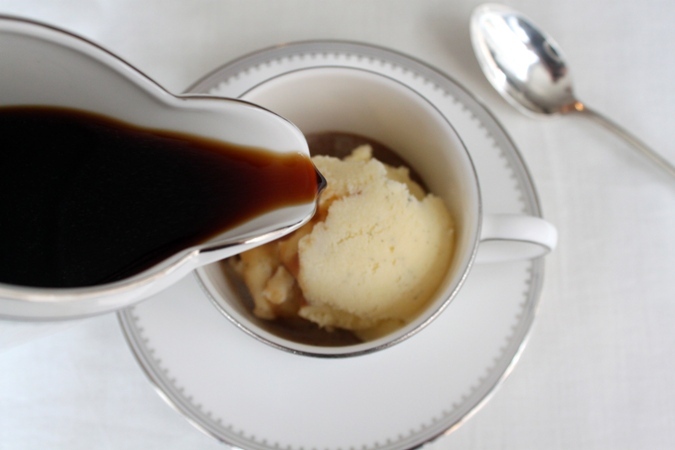 Affogato (literally meaning “drowned”) is a “hot-meets-cold” specialty, adding the richness of vanilla gelato to Italian espresso. Enjoy a cup on your break from winding around the Venitian canals or navigating the Roman ruins. The Tokyo bustle leaves no time for waiting in coffeeshop lines. 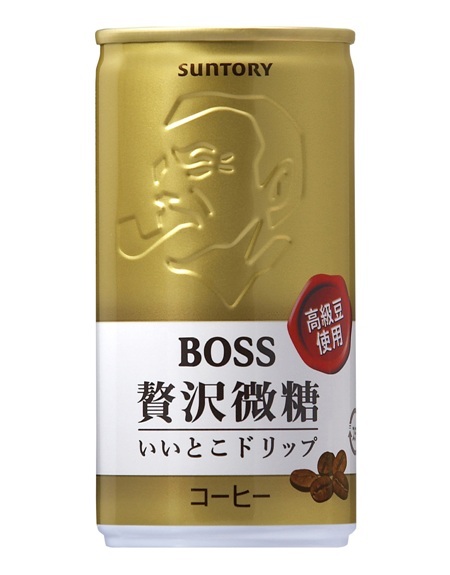 While on the go, pick up a Boss coffee from local vending machines. Depending on the season, this delicious canned coffee can warm you in the winter, or cool down your summer. Made from caffeine-free wattleseeds, the Wattlecino is popular for its chocolate, coffee, and hazelnut profile. Enjoy buzz-free relaxation at the Sydney harbor, beverage in hand. While shopping the Souks of Marrakech, stop for a café des épices. 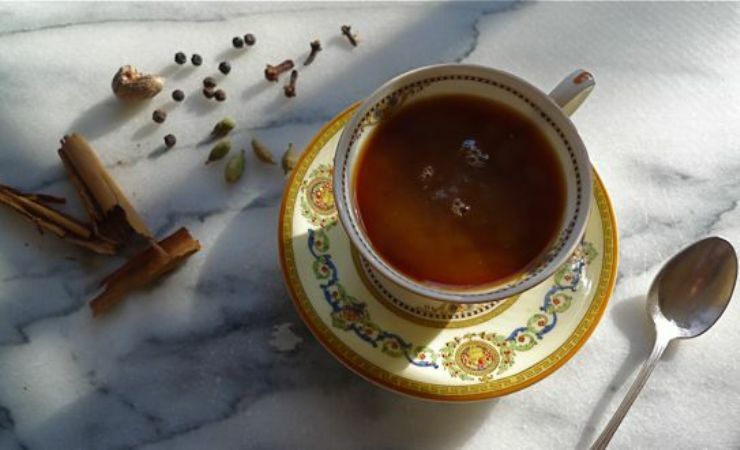 Stall owners brew their choice of spices into coffees laced with everything from ginger, black pepper, sesame, cardamom, and more.